MindLift is your no-nonsense guide to increased focused awareness, enhanced mental fitness and limitless personal freedom. The Modern Mind – We live in a wonderful era of abundance, high-speed information and hyper-connection, but it also faces us with the challenges of mass-distraction, negative stress and analysis paralysis. In this book you will learn how to leverage the opportunities of the modern world into a lifestyle of laser focus, masterful mindfulness and personal freedom. Mental Fitness – The mind is a tool that can be developed through training, just like any muscle in the body. This book provides a skill-based approach to personal development and habit creation, by means of dedicated practice in the areas of attention management, rapid learning ability, meditation and mindfulness, mastering stress physiology, rewilding your life, physical movement and nutritional autonomy. 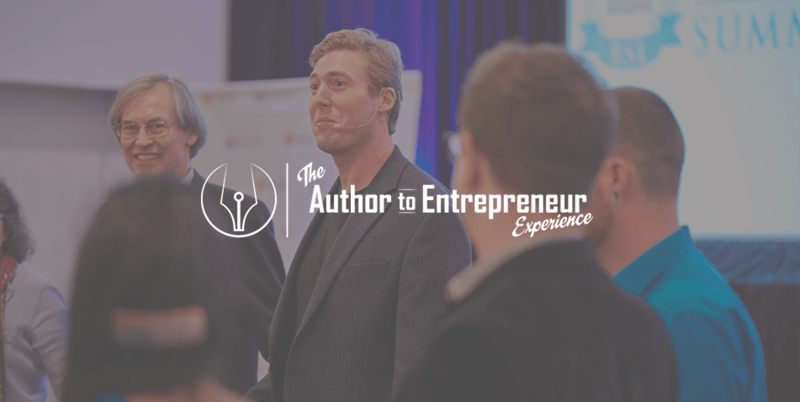 Kasper van der Meulen is an author and lifestyle adventurer. He went from being overweight, burnout and unhappy, to developing superhuman focus, fitness and personal freedom. He put himself through numerous experiments and challenges. He optimized his lifestyle conquered the cold, ran ultra-marathons on his bare feet, tested countless diets, read a ton of scientific literature and explored as many esoteric practices he could find.